Bryant area drivers looking to ride in style without sacrificing the safety of their family can stop looking with the Jaguar F-PACE. This past December, the Euro NCAP awarded the F-PACE a five star safety rating, excelling in all three main safety categories with a 93% in adult occupant protection, an 85% in child occupant protection, and 80% in pedestrian protection. Jaguar makes plenty of room for cargo, but the most important piece of cargo in an F-PACE is you and your passengers, just like our customers are the most important thing to us. Our Jaguar dealer serving Bryant makes it a priority to make your car buying experience enjoyable and easy. 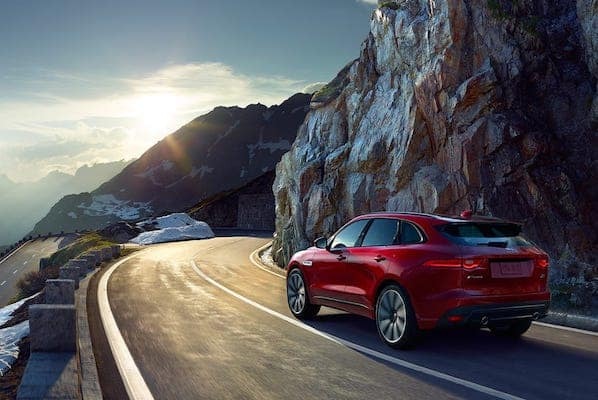 In addition to the litany of driver-assist features in the Jaguar F-PACE, every vehicle comes standard with front-impact, side-impact, and overhead airbags that cover all parts of the body in the event of a collision. Also equipped standard with the F-PACE are anti-lock brakes, stability control, and seatbelt pretensioners. 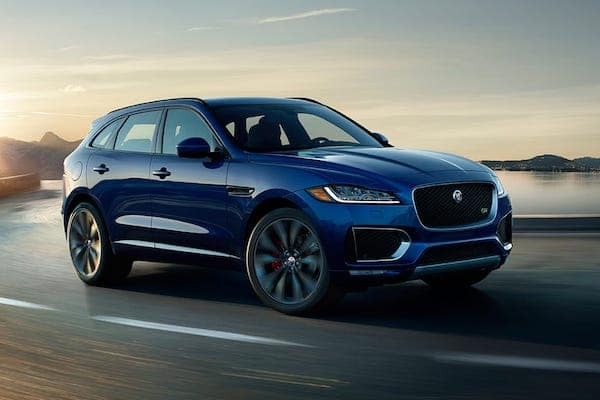 Contact us to schedule a test drive of the F-PACE or any one of our safe new Jaguar models.